Hi everyone! As most you know, I am the nutrition advisor for FertileGirl, a pre-conception nutrition company that is dedicated to changing the conversation around fertility. 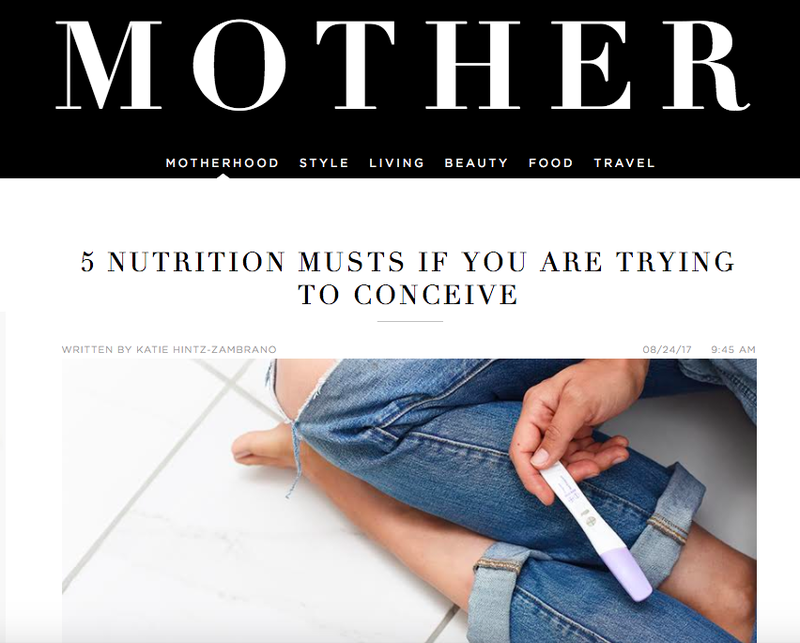 I wanted to share an article I wrote for the company regarding the "Top 5 Foods to Boost Fertility."